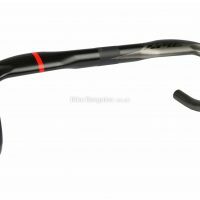 My handpicked handlebar deals for road & MTB alike! 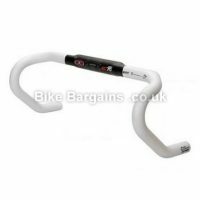 Cheap Handlebar Deals – a selection of the best bar deals I’ve found online. 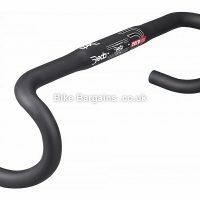 From lightweight race ready carbon, to cost effective aluminium, whether road, mountain bike or cyclocross, I’ve got you covered. 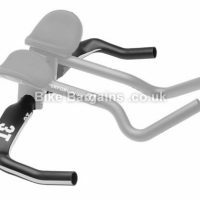 Each model is listed with sizes available, as well as the all important colour scheme (it’s got to match your bike!) 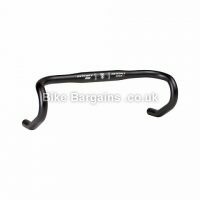 and weight, so whether you fancy an upgrade, or have snapped your old bar, there should be something here for you. 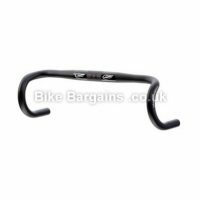 The handlebars below are listed in order of discount, with the cheapest first – please make sure that the bar you choose is the correct width and diameter for your bike prior to buying. 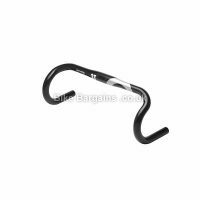 Handlebars come in all shapes and sizes, depending on rider preference and also discipline. 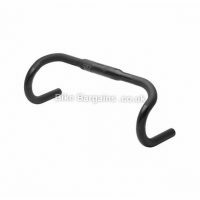 The first criteria to establish is which form of riding you will be using the handlebar for. 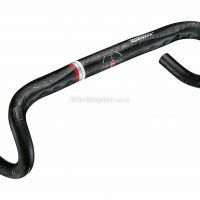 If it’s road, then you’ll almost certainly want a dropped road bar. 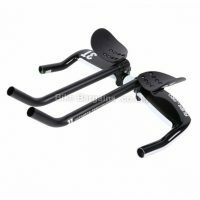 If mountain biking, then you’ll need a flat or riser bar. 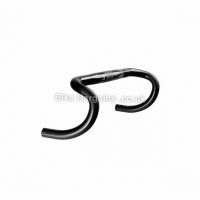 Traditionally a flat bar is more associated with cross country (XC) riding, as it puts the rider’s controls in a more streamlined position – however riser bars can also be used in this discipline. 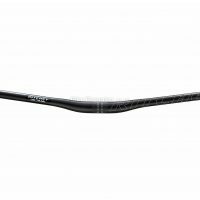 Riser bars are usually more associated with downhill (DH), free riding, Enduro and other similar styles of riding that control is deemed more important than aerodynamics. 1. 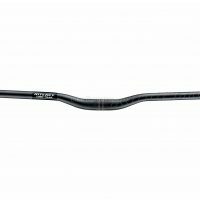 Is this bar suitable for the type of riding I do. 2. Will this bar fit my bike. 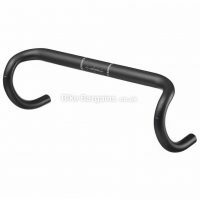 Road Cycling doesn’t really have as many different sub-disciplines as Mountain Biking – so unless you’re after an aerodynamic Time Trialling bar, then any road handlebar will be suitable for regular road riding – you just need to ensure that it fits you and your bike! 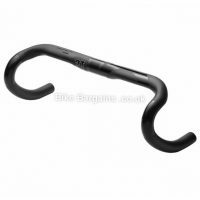 Which brings us onto point 2: Handlebars have to fit your bike – or to be more specific your stem. 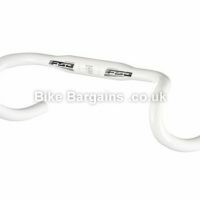 The most common diameters are 25.4mm and 31.8mm – in most cases your old handlebar or stem will have this information written on it, so you’ll know what to order. 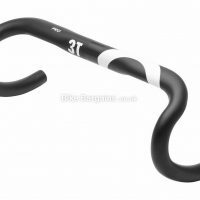 A 25.4mm clamp stem will be too small for a 31.8mm thick handlebar, and vice versa. 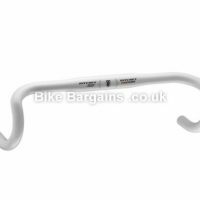 Never try and fit the wrong size handlebar to a bike, as it may put forces on the stem which cause it to fail – I’m presuming you want to keep your front teeth! 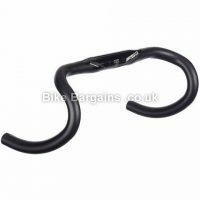 If in any doubt, the retailer will be able to advise you on whether a handlebar is suitable for your bike. 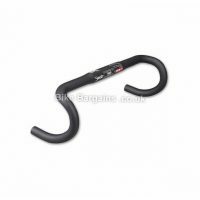 Width is a huge issue – a wider bar will make the bike easier to control, whereas a narrower bar may feel more streamlined. 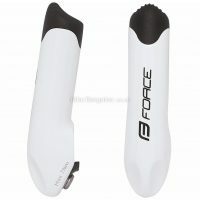 Mountain bike handlebars can typically be trimmed down, although this virtually impossible with road handlebars. 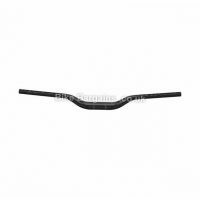 Road bars are typically narrower than mountain bike handlebars – the most common widths are 40cm, 42cm or 44cm. 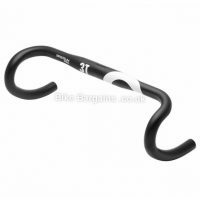 Occasionally manufacturers sell variations on these, with 38cm and 46cm available if you shop around. 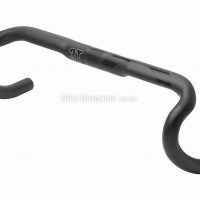 Mountain Bike bars vary, with the narrowest being approximately 58cm (580mm), increasing usually in 2cm lengths up to a maximum of around 80cm (800mm). 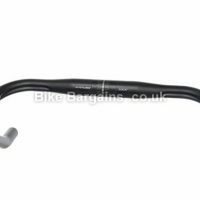 Generally speaking, the wider the bar, the more control and confidence it will give – although you may find that certain handlebars may feel uncomfortable if they are too wide – it’s best to try before you buy if in any doubt. Materials – point 3! 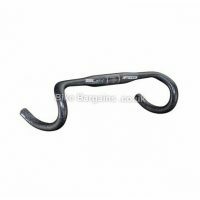 Carbon or Alloy are typically the main choices here, although you can find titanium and steel bars on the market. 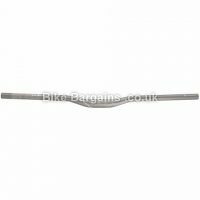 Steel, Titanium and Alloy handlebars can be usually be cut down to the right width, although this is also possible with some carbon (albeit with more difficulty). Each material will have different characteristics in terms of how they ride and how much they weigh. 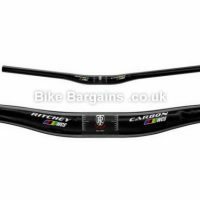 Carbon can help dull any vibrations from the road or trails – however Carbon and titanium are usually the most expensive, whereas alloy and steel are pretty cheap in comparison. Steel will weight a lot more than the rest, and will rust if scratched, but will be very cheap and strong. 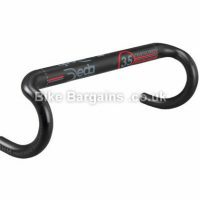 Alloy is the happy medium if on a budget – pretty lightweight, strong and relatively cheap – especially if I find a good handlebar deal for you! 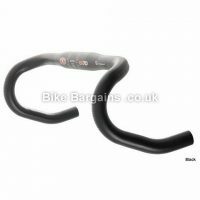 Point 4 – this is largely down to rider preference. 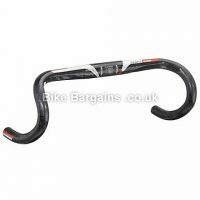 Personally I’d make your decision based upon your old handlebars – if they felt too narrow then look at a wider bar. 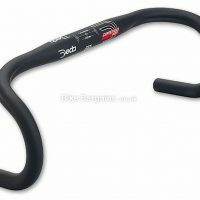 If they’re too far forward, either look at a shorter stem, or handlebars with more back sweep. 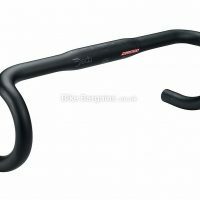 Similarly if the controls feel too low or high, then look for a bar with more (or less) rise. 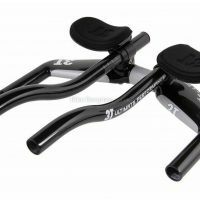 Finally if you broke your old bars, then look at a stronger set more designed for the purpose. Lastly, if in doubt go for black – it never goes out of fashion! P.S. Look for more info? 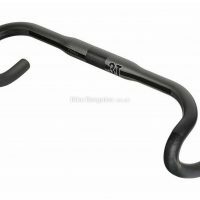 For a specific guide to choosing road handlebars, visit Road Cycling UK or for a more general guide, Chain Reaction have a page here. 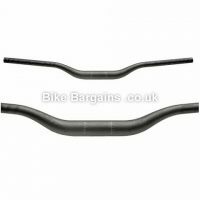 Search for Handlebars - select your Riding Type and click Search!